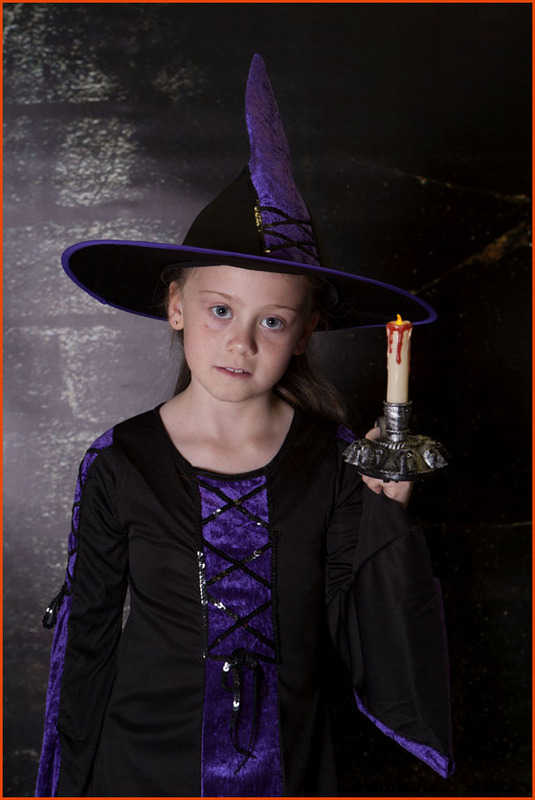 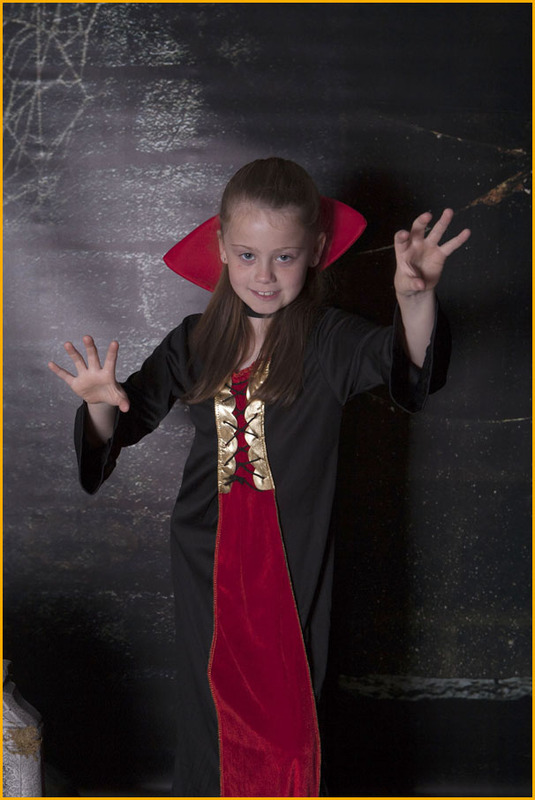 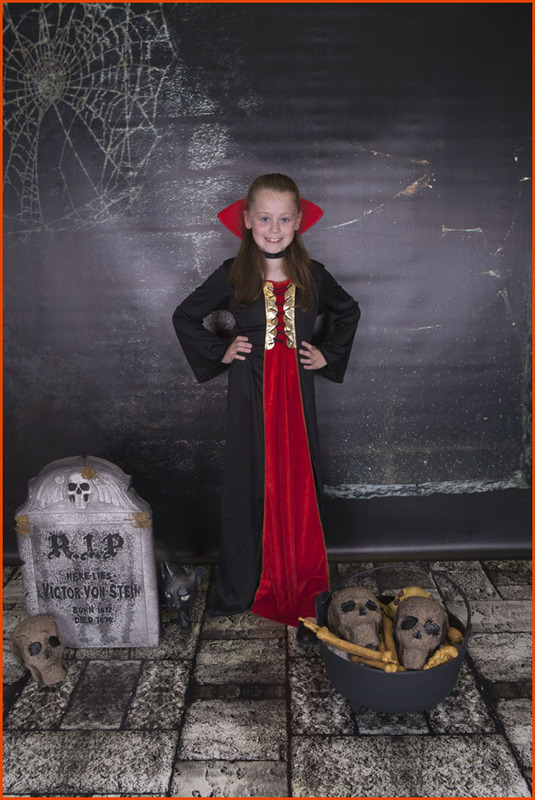 Village Photography love it when we can change our Hebburn based studio into a theme set, this year so far we have done Frozen, Pirate, Superhero's and now its nearly time for Halloween. 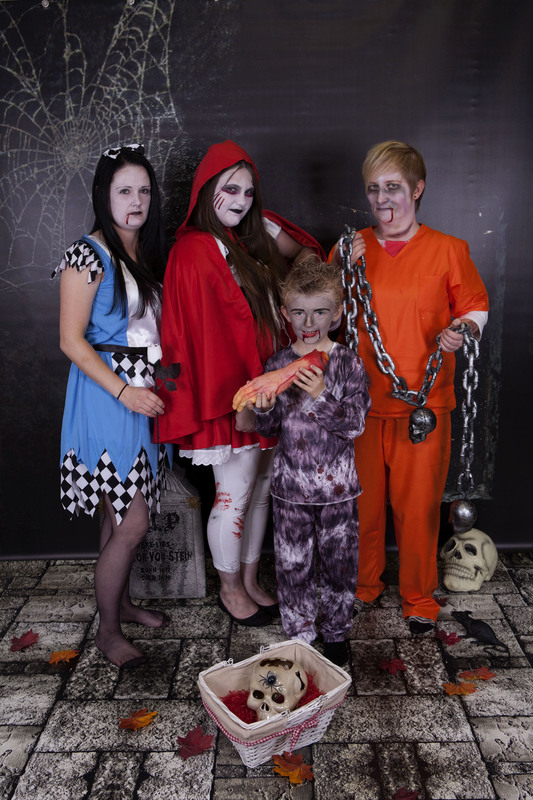 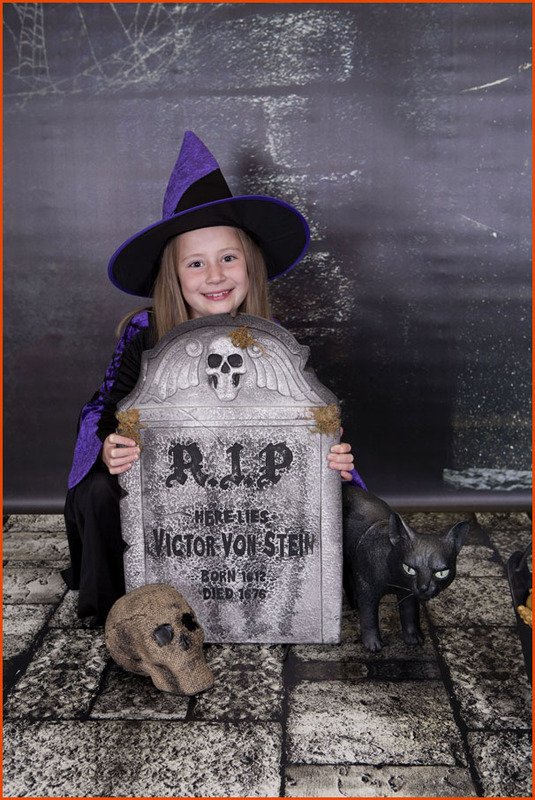 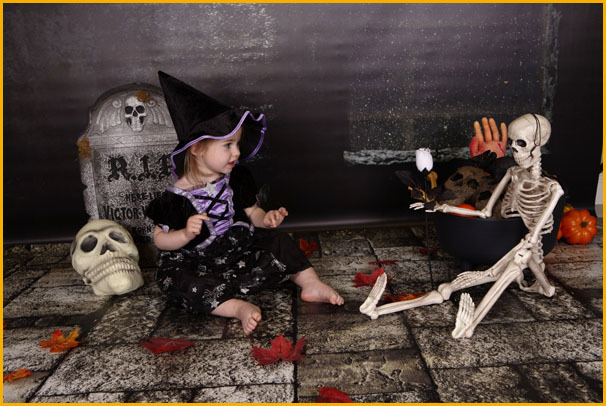 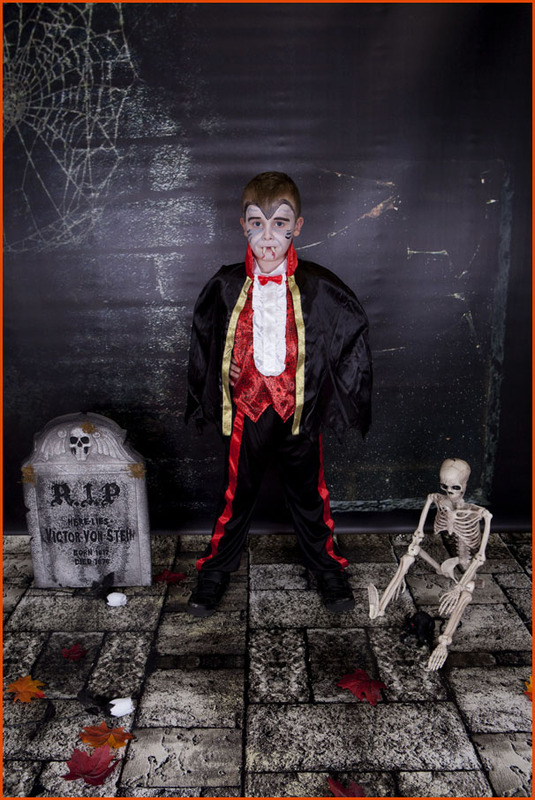 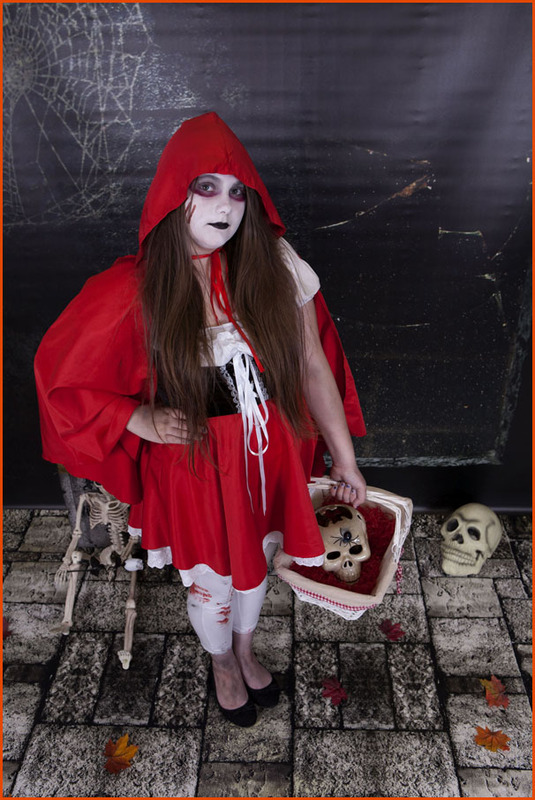 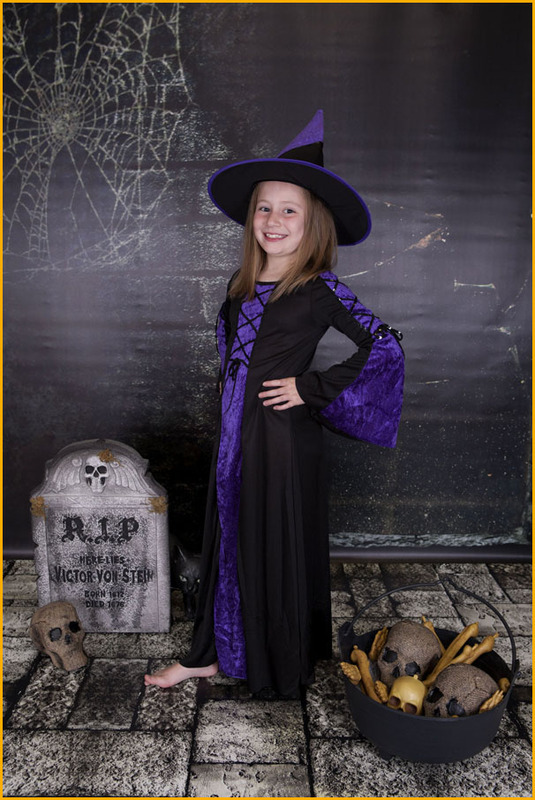 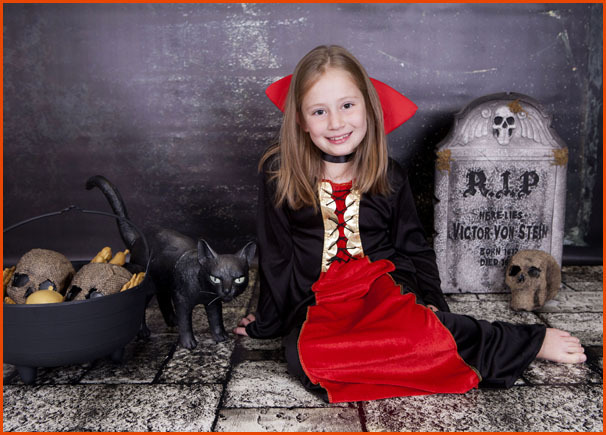 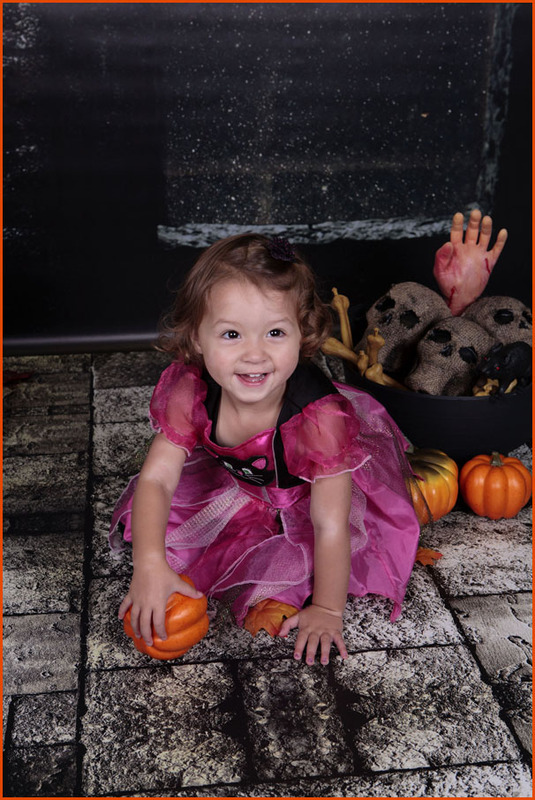 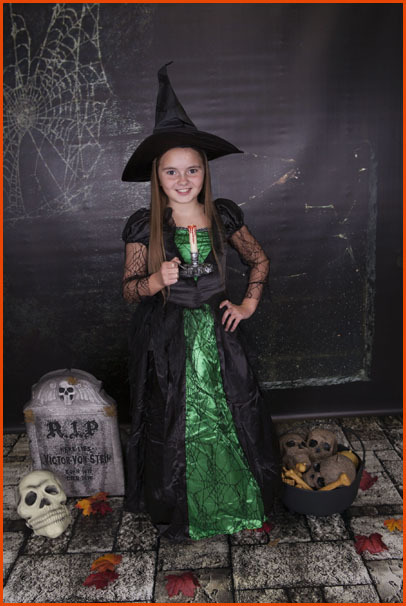 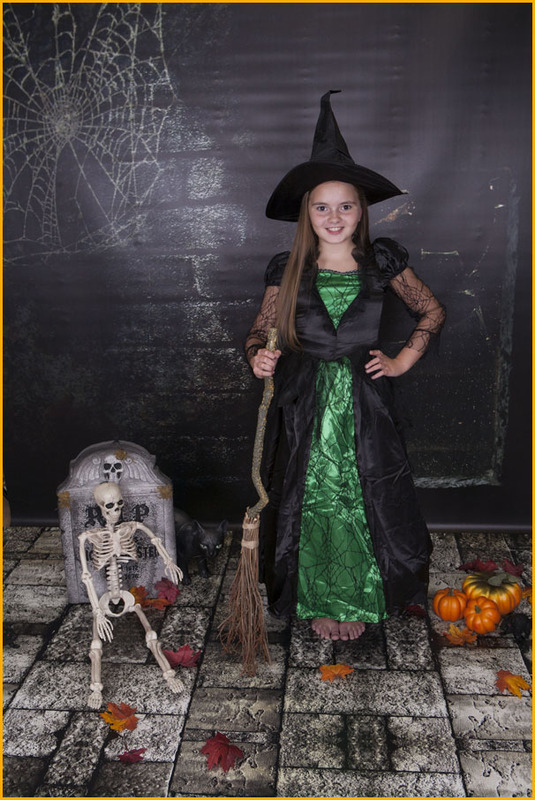 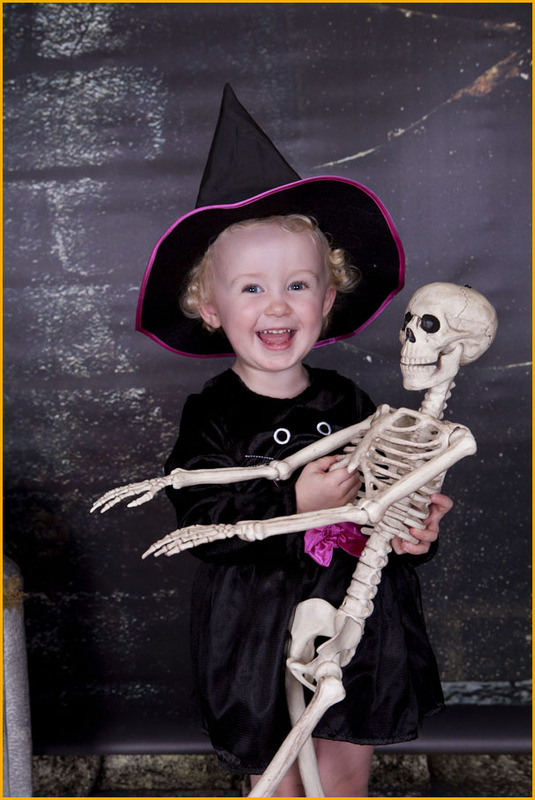 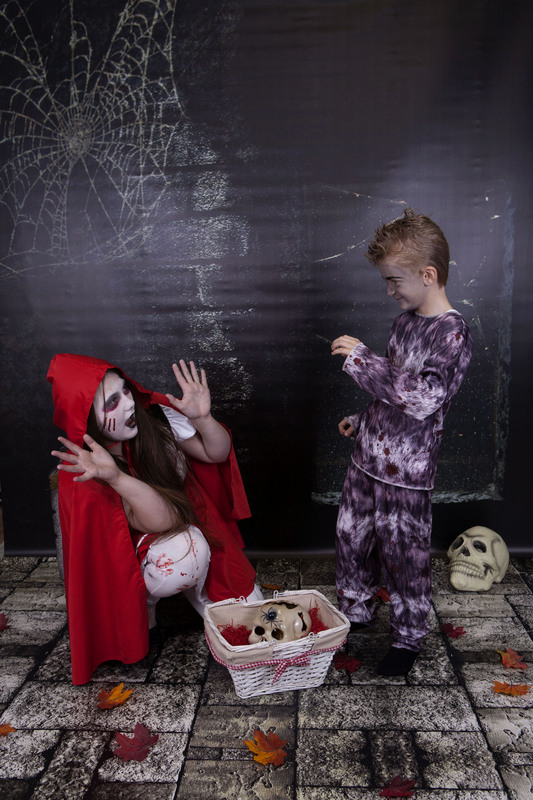 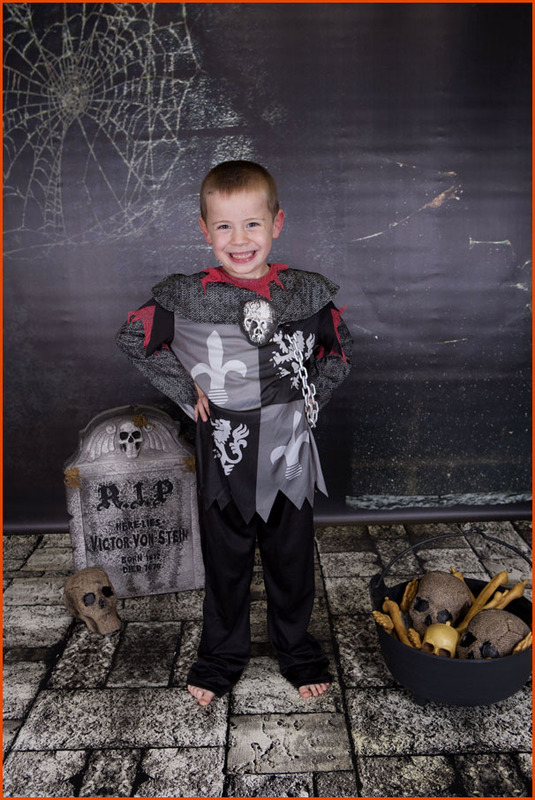 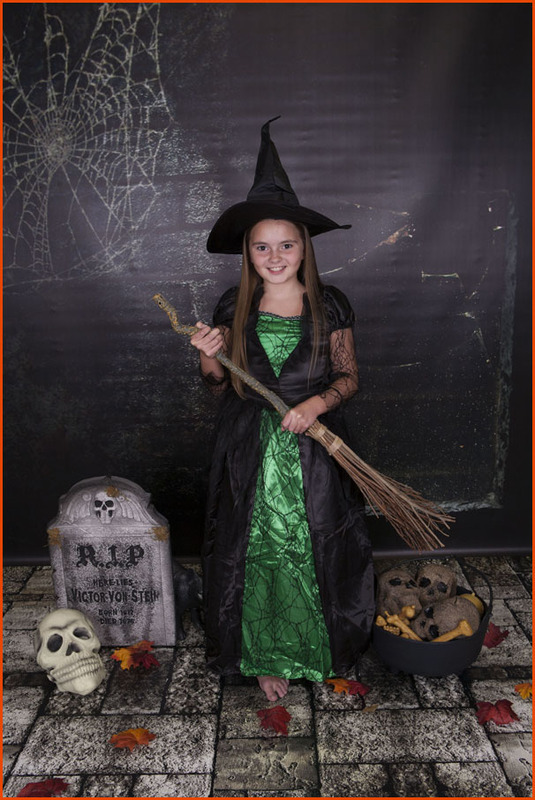 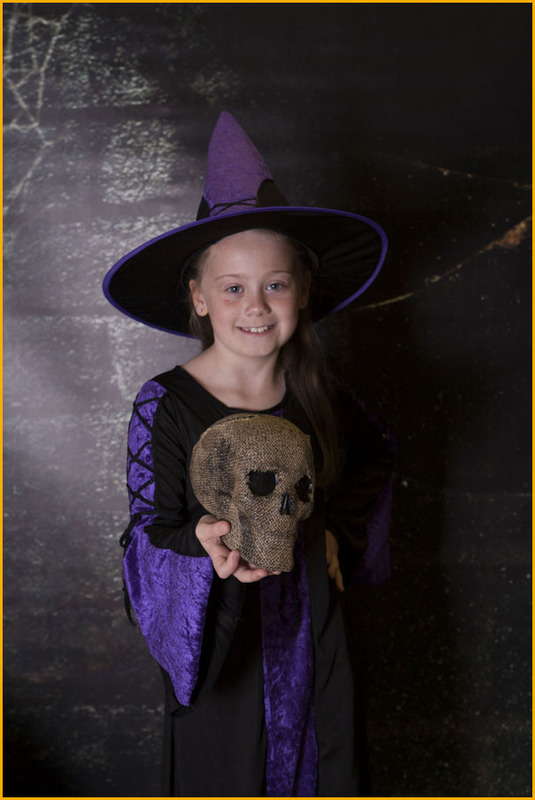 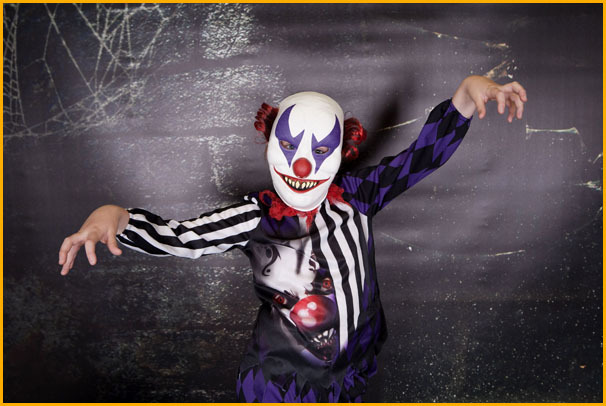 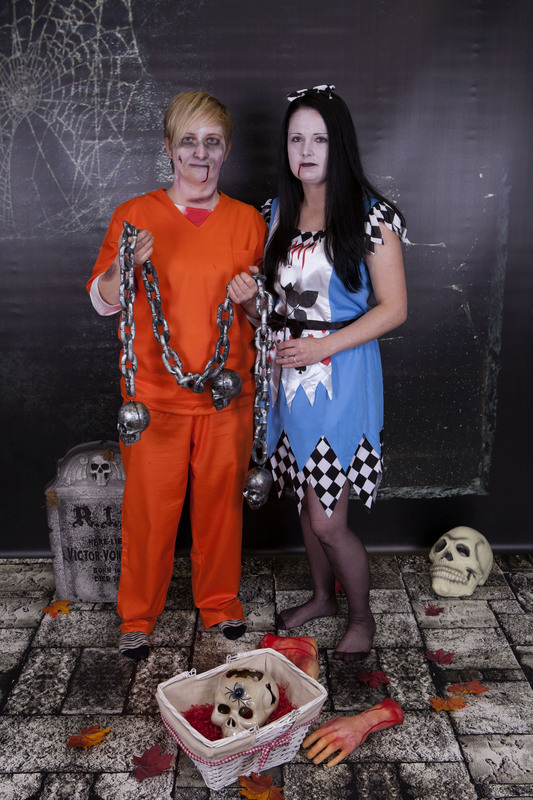 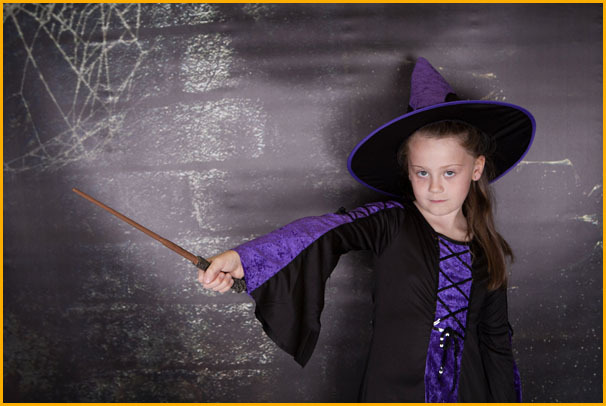 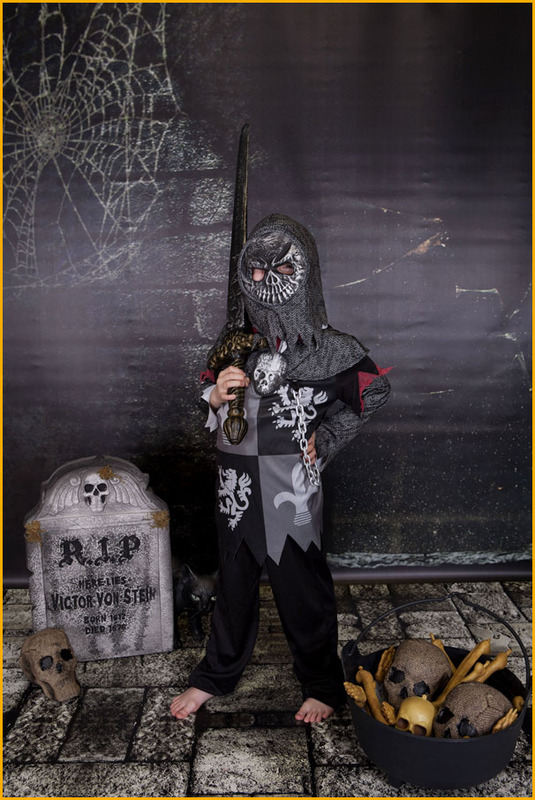 We are so excited to be offering Halloween Themed Photoshoot sessions this year and as its the very first time we have done Halloween, we have introduced it at the fabulously introductory price of just £10 per shoot, which includes one mounted 10" x 8" print from your shoot. 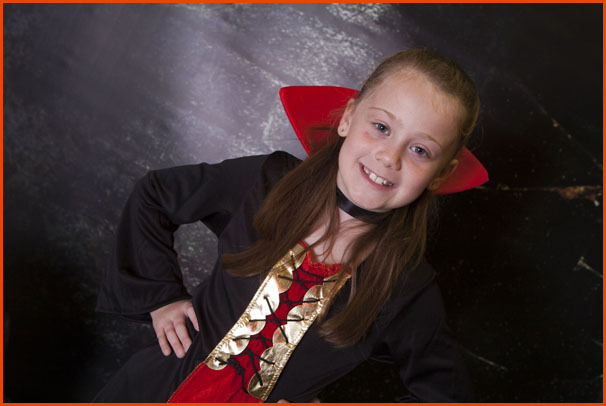 If you would like further information please complete the form below and one of our team will call you back.